A reference architecture provides a template, often based on the generalization of a set of solutions. This is a real case application of the ArchiMate standard in the European Interoperability Reference Architecture (EIRA) modelling. 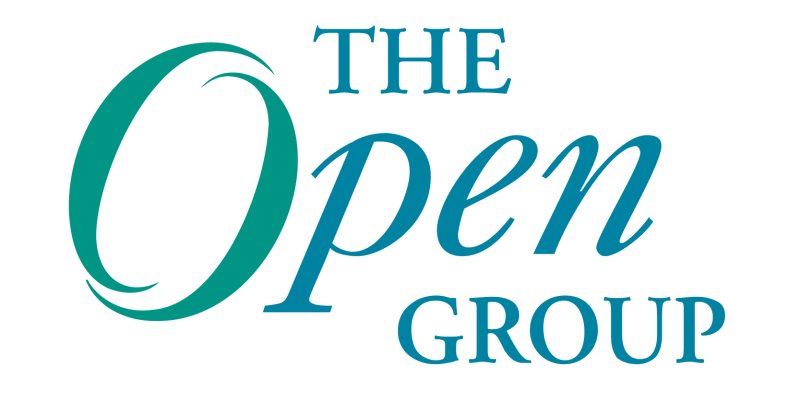 The Open Group, the vendor-neutral technology consortium, is hosting its upcoming event in San Diego, California, January 29 – February 1, 2018. The Open Group San Diego 2018 will focus on the Value of Reference Architectures, bringing together vendors and end-user organizations to discuss how to implement digital and global business models.